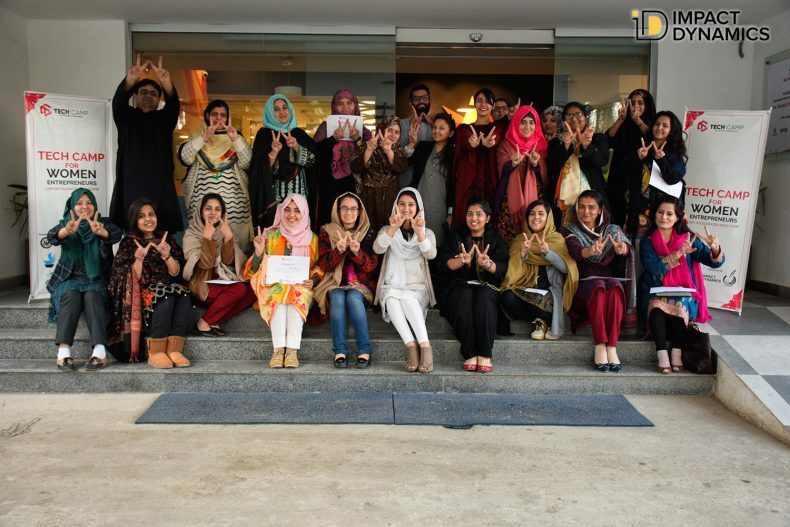 Budding female entrepreneurs of Peshawar got a chance to learn new ways of implementing tech within their businesses at the first-ever women-only Tech Camp in Peshawar. 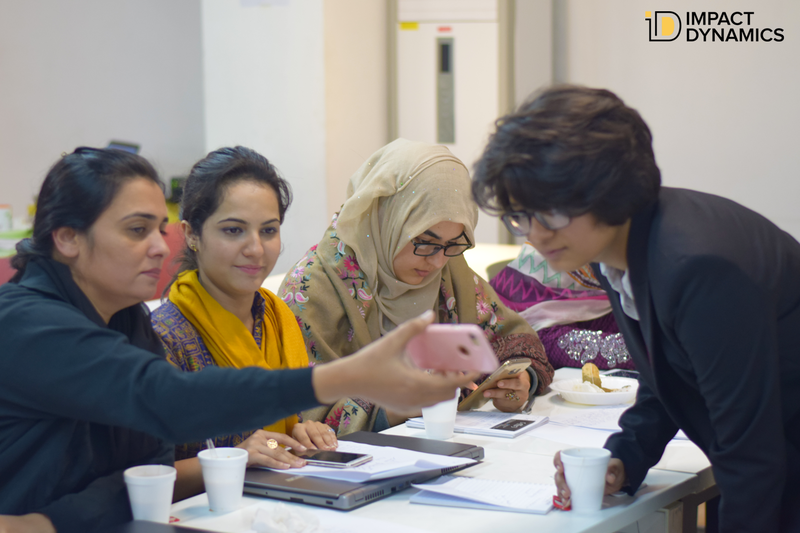 From the 31st of January to the 2nd of February 2019, Peshawar was host to a significant number of female entrepreneurs who were eager to find out how to use technology to their business’ benefit. The boot camp was organized by Impact Dynamics in collaboration with Daastan and was powered by the US State Department. The event was held in National Incubation Center (NIC) Peshawar and was also supported by the Google Business Group (GBG) Peshawar branch. The 3-day camp aimed to empower and educate the women of Peshawar, the capital city of the KPK region. The boot camp featured eleven industrial experts from across Pakistan such as Urooj Hussain, Syed Ommer Amer, Haroon Q Raja and many more. Participants took part in fast track courses on rapid prototyping, social listening, growth hacking, and interface designing among a host of several other subjects which were aimed at helping female entrepreneurs refine their ideas and concepts before they go to the market. Pitching 101 by Madiha Parvez, Head of Telenor’s Velocity Program. Digital Storytelling by Kiran Fatima, a freelancer/filmmaker. The primary objective of this Tech Camp was to focus on women-led startups and SMEs (small to medium enterprises and to enable them to build a better online presence in order to upscale their businesses. The Camp’s organizers duly recognized the fact that technology can be a make or break factor in the success of a startup and thus wanted to ensure that women entrepreneurs are aware of how to utilize technology in the best manner possible. Tech Camp Peshawar, being the first event of its kind in the city of over 8 million people is likely to take the role of a trendsetter in the Pakhtoon metropolitan. The fact that it focused on equipping the budding entrepreneurs with the right tech tools and knowledge required to make their respective startups successful shows how important tech is nowadays.